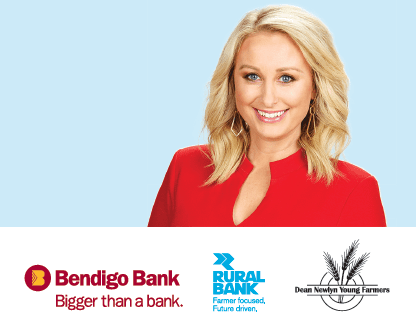 Popular meteorologist Jane Bunn will address the regions farming community on 21st February at the Smeaton Recreation Reserve. Jane Bunn will explain local weather patterns and reveal predictions to the people who rely on the weather the most, our farmers. 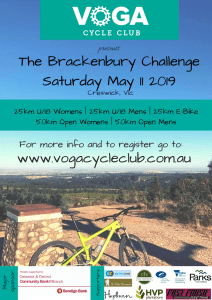 The Creswick & District Community Bank and Rural Bank are proud to provide an opportunity for local farmers and associated businesses to learn more about the current weather affecting the region. The Dean/Newlyn Young Farmers will also place a highlight on their latest fundraising campaign of a naked calendar in aid of mental health awareness.